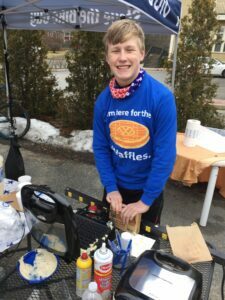 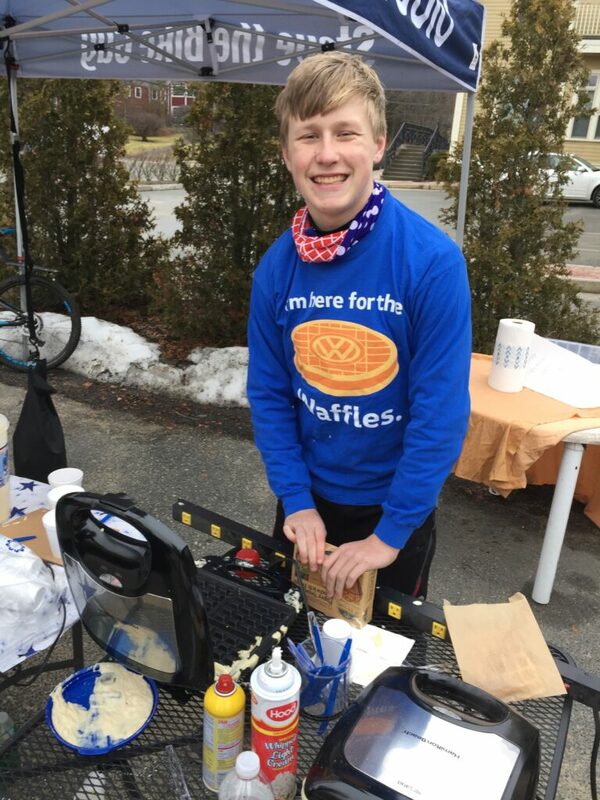 Since I started driving, I have owned eight Volkswagens (including a 1997 Trek-edition Jetta, as well as our current vehicles), so it was no surprise that I’d stop to say hello to the VW folks at the USA Cycling Cyclo-cross Championships – and grab a couple of awesome “I’m here for the waffles” shirts. 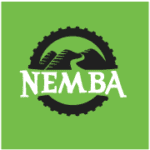 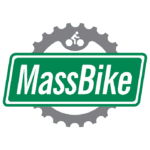 What was a surprise, and an honor, was when they asked to feature my family’s growing involvement in cycling. 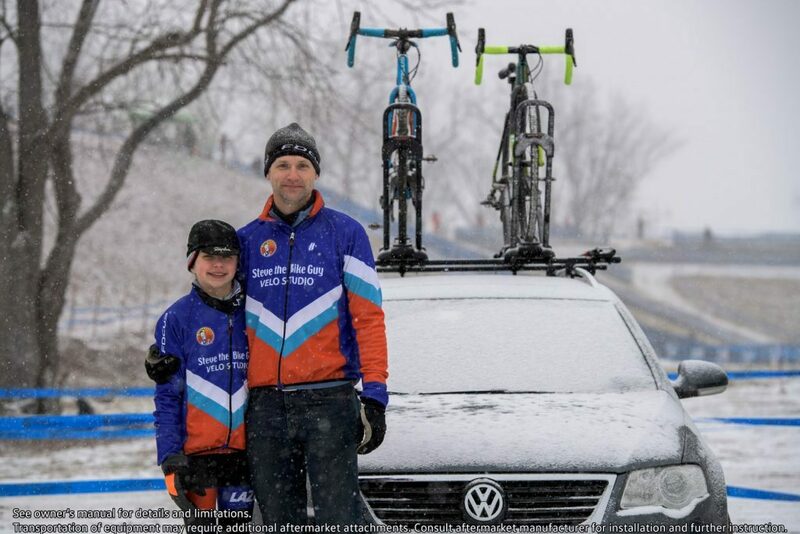 The article – Pedal, run, repeat: Making Cyclo-cross a family affair – appeared on VW.com, and perfectly captures how I have been able to share my love of cycling with my family. 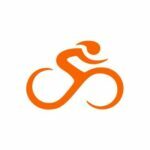 Thank you VW for highlighting our family – and for being part of my many, many, many cycling adventures!